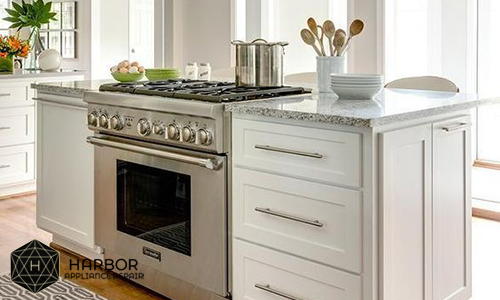 All appliance repair services are available in San Diego for our customers now! 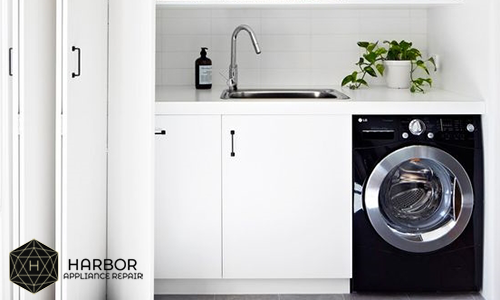 We know that for you it is important to keep all your home appliances in top operating condition, whether those are laundry or kitchen appliances. Our fully trained, licensed and experienced technicians will help you to resolve any problem with your appliances. We provide all services which you need every day! We make your day easier! We are committed to provide not only expert repair service but also the best customer service with flexible timing. Why do we repair appliances of any manufacturer? Because our masters have been trained by machinery manufacturers. Our department of supplies of spare parts has established direct relations with all manufacturers of refrigerators, washing machines and other appliances produced in the world market. The great accumulated experience and the supplied system of providing spare parts are the components of quick and qualitative repair. 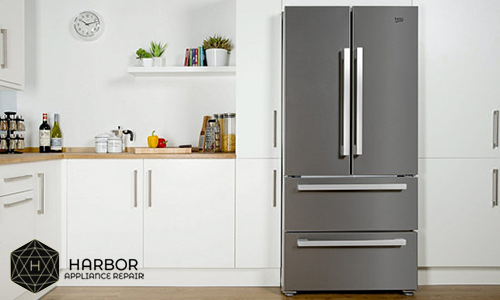 As a rule, you can determine the breakdown of a refrigerator, washing machine and other household appliances when communicating by phone with a master, and then decide on the expediency of repair. We try to repair your equipment as quickly as possible the master leaves immediately with a set of necessary spare parts. 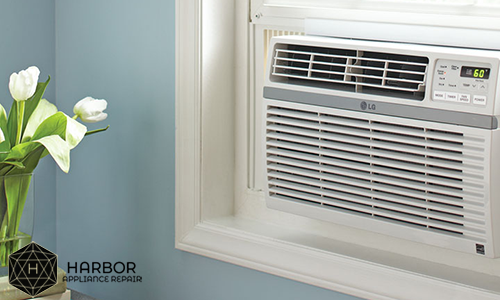 We provide one step appliance repair if there is no need for new parts order. The appliance will be repaired at the first arrival of the master. 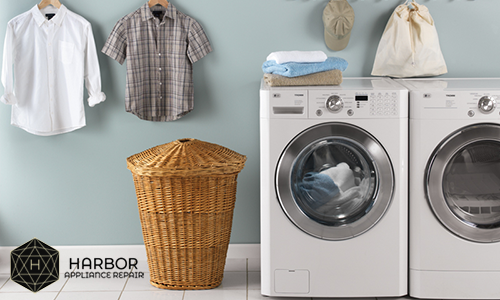 A competent expert will perform repair of household appliances of any complexity in a short time. 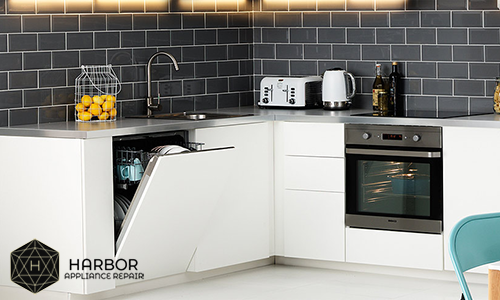 Choose an appliance repair service to learn more of Harbor Appliance Repair process.